It is essential to have dinghy insurance coverage regardless of the fact that dinghy's are often dependent on larger vessels which tow or carry them along. 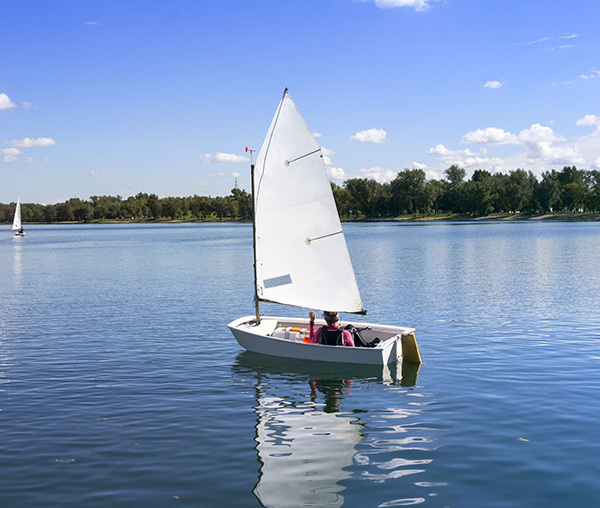 Dinghy's can have sails or outbound motors even though they're mostly rowboats measuring between six to twenty feet by length. 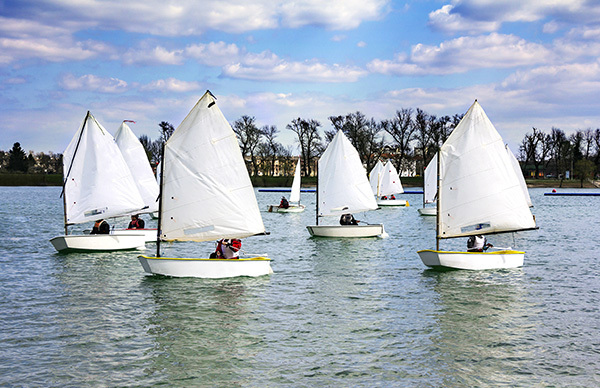 This term can also be used to describe small racing yachts or recreational open sailing boats. If you're thinking of switching between insurance providers or you just bought a dinghy, you need to acquire ideal insurance coverage that adequately suits your needs. D’Agostino Agency Insurance has for many years offered dinghy insurance coverage and we shall apply our extensive experience and knowledge to help you build the comprehensive cover that you require. In case you're responsible for causing injuries to a third party or damaged another vessel, liability coverage will provide sufficient protection against such hazards. We highly advise you to acquire liability insurance before getting your dinghy into the water. To protect yourself against potential hazards during a dinghy tournament, you will need a racing coverage. You’re likely to find a lot of dinghy yacht insurance policies that cover racing tournaments at open meetings, national, regional and even world championship events and many others. This protects your dinghy against theft, fire, vandalism, accidental damage regardless of whether it’s being used or not. However, there are usually some restrictions pegged on the policy. Boats must be securely fastened down, trailers immobilized and locked when not in use and the equipment possibly returned back home after use. Rodents such as rats or mice are known to make nests in sails that are stored in boats. This replaces damaged equipment with new ones. However, there's usually an age limit on the equipment covered. Protection for both inland and coastal waters. This type of policy helps to protect your personal effects that include fishing equipment. This policy protects you against injuries or accidental death. Damage to the vessel – This covers all damages to your boat while in transit, which must be within the cruising range stipulated on your policy. Damage to third party property – NONE of the damage suffered by third parties will be covered under this policy if the dinghy or trailer were responsible for it. Mostly, your motor vehicle insurance policy is responsible to cover third party liability while in transit, but you should verify this before traveling. 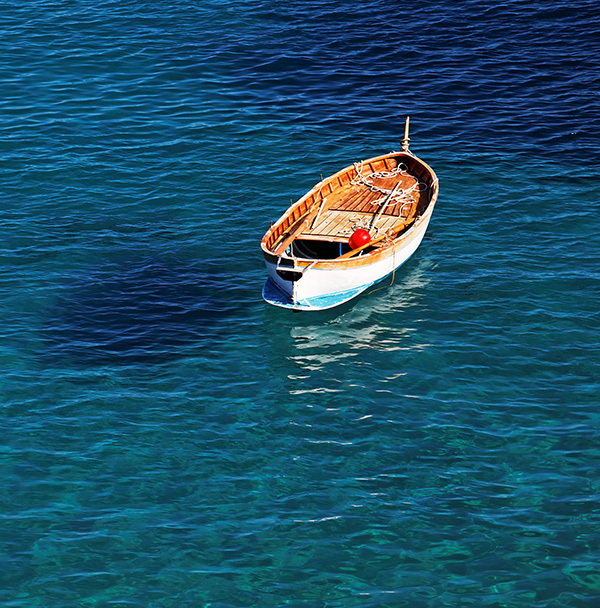 Get a Quick Dinghy Yacht Insurance Quote! Never make the mistake of thinking that your current insurance policy is providing sufficient coverage for your dinghy. Get in touch with us today for a free quick quote on dinghy yacht insurance. We have your best interests at heart.